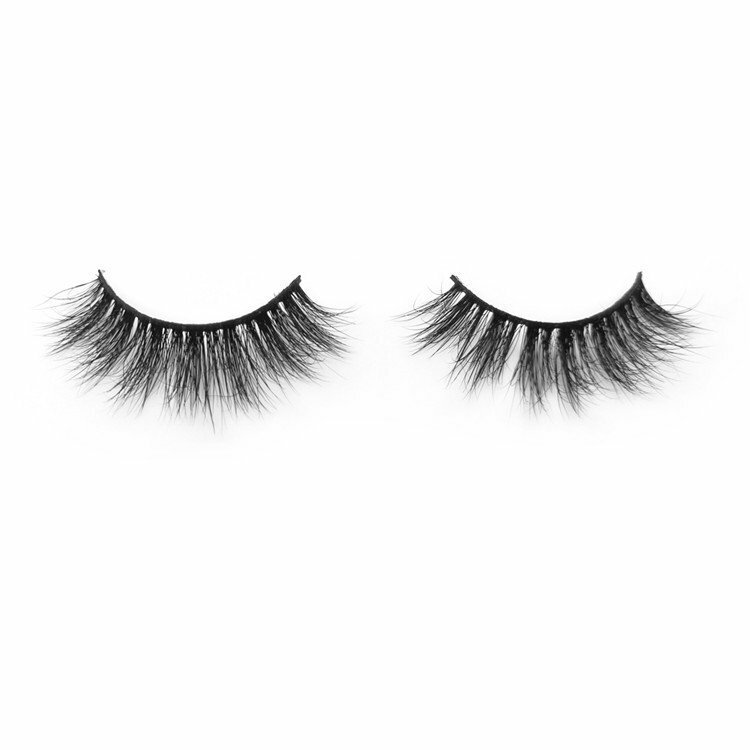 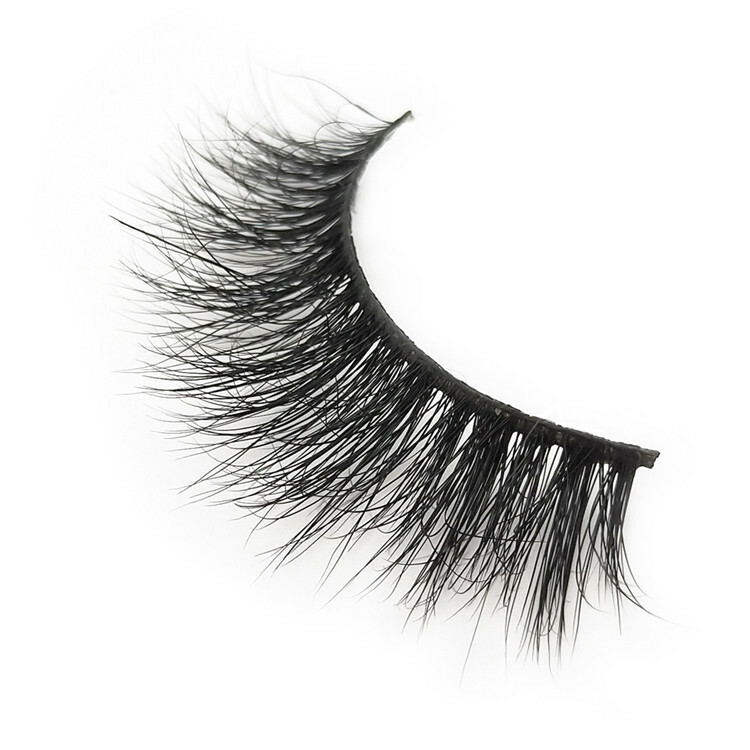 Made of 100% siberian mink hair,100% mink eyelashes are the only false lashes which most like human eyelashes.The thick and natural curl design will make your eyes looking dramatic and alluring.You will look like a doll or an alluring women depends on your personality by wearing these mink eyelashes. 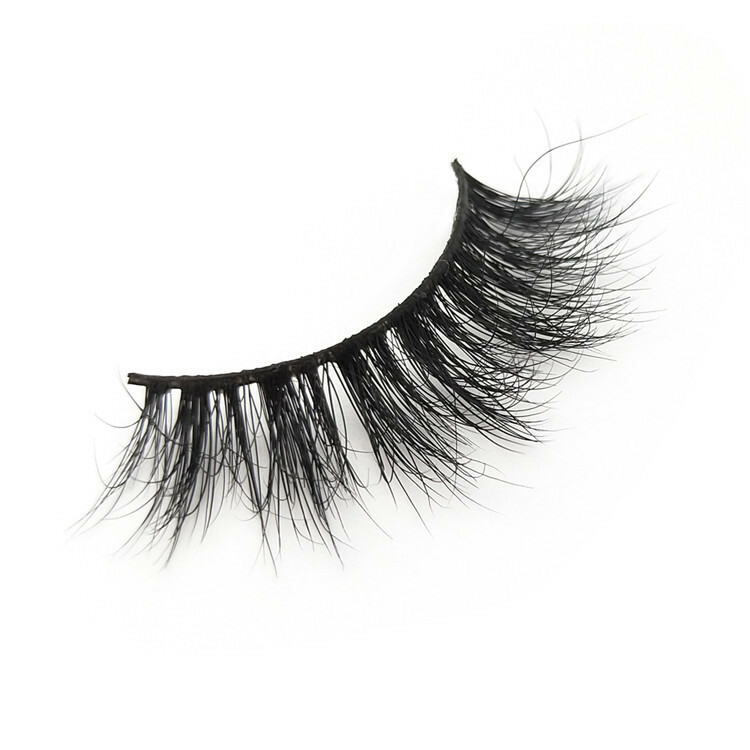 ● 100% mink eyelashes no mix, real Siberian mink. 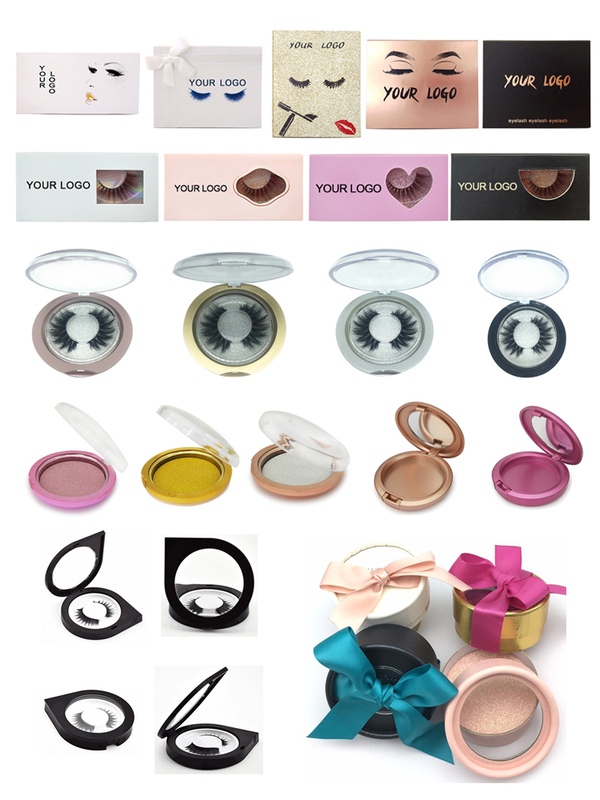 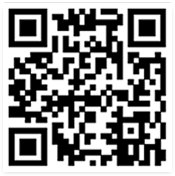 ● Most professional design, Hundreds of styles,Strict Quality Control & Assurance Applied. 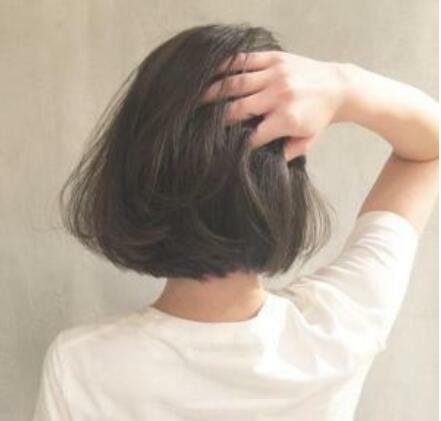 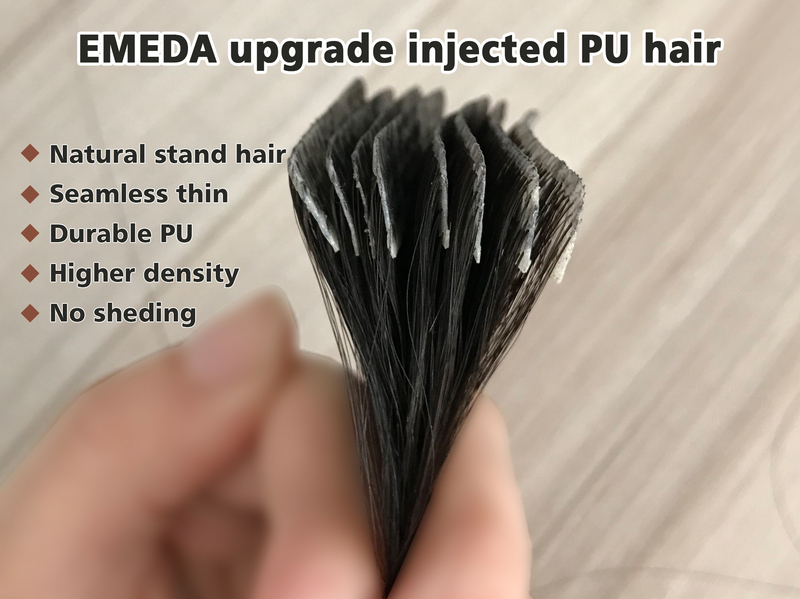 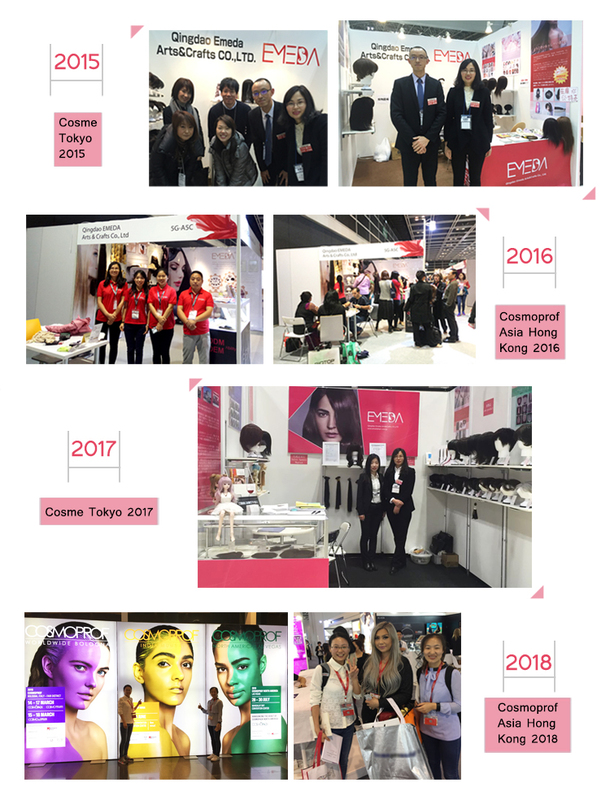 ● Unique 3D technology, Top curling ironing technology.Stable curl and quality, High-end packaging customization. 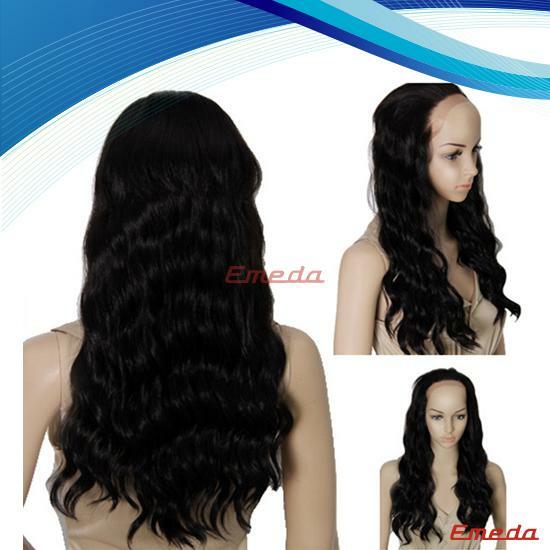 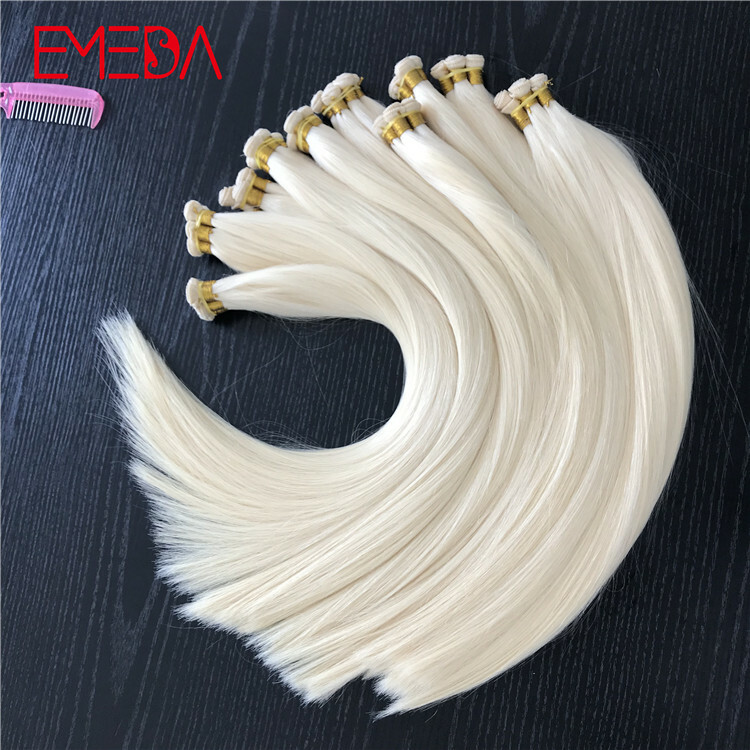 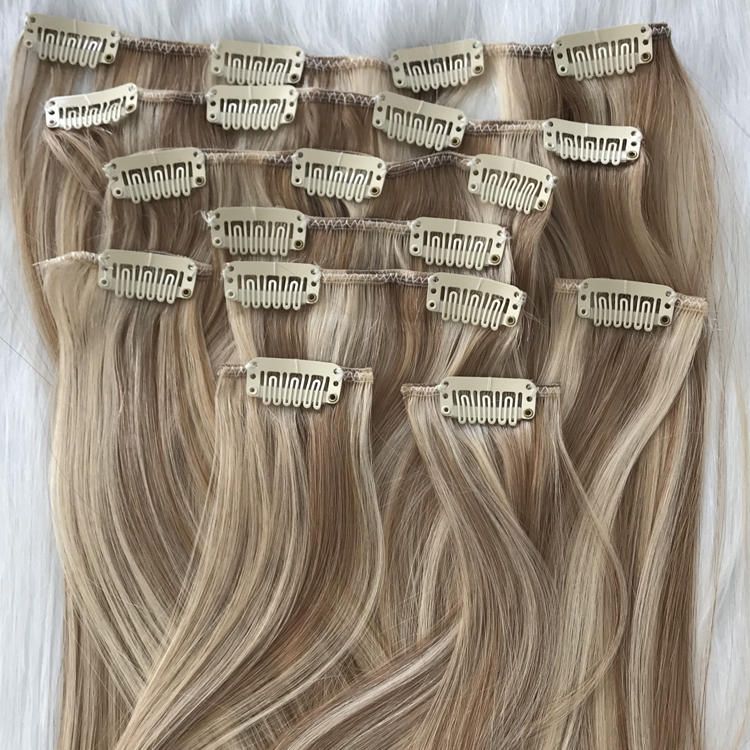 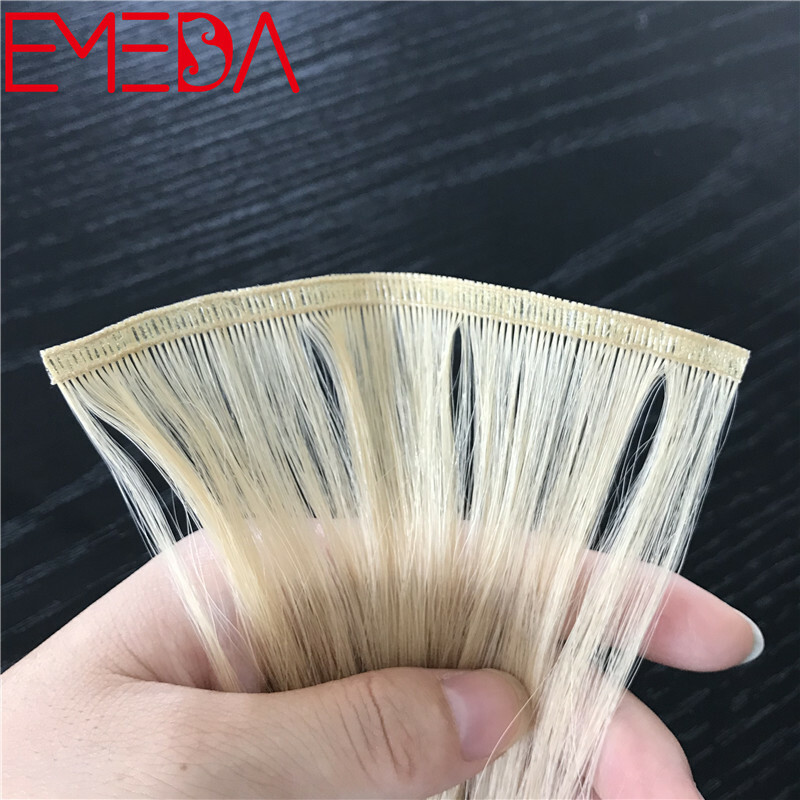 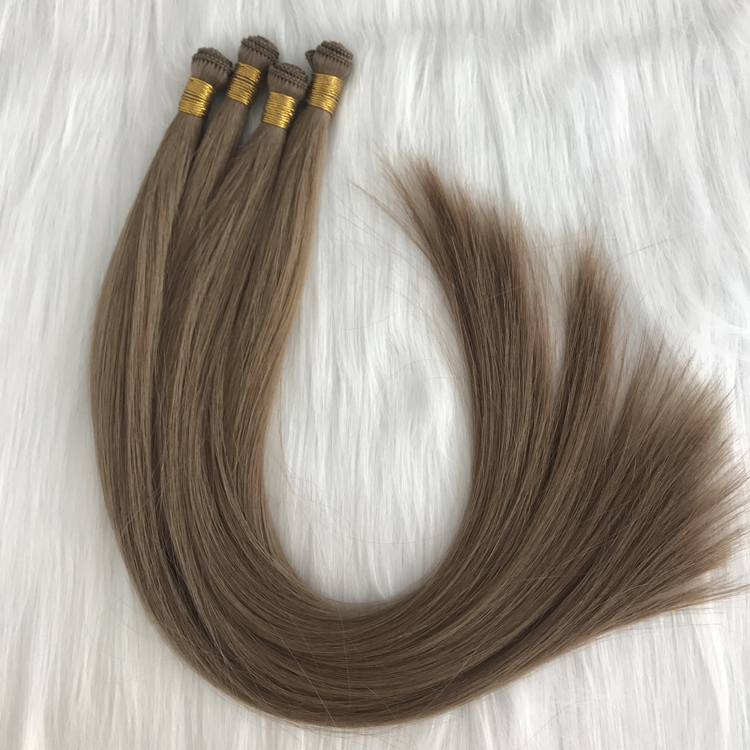 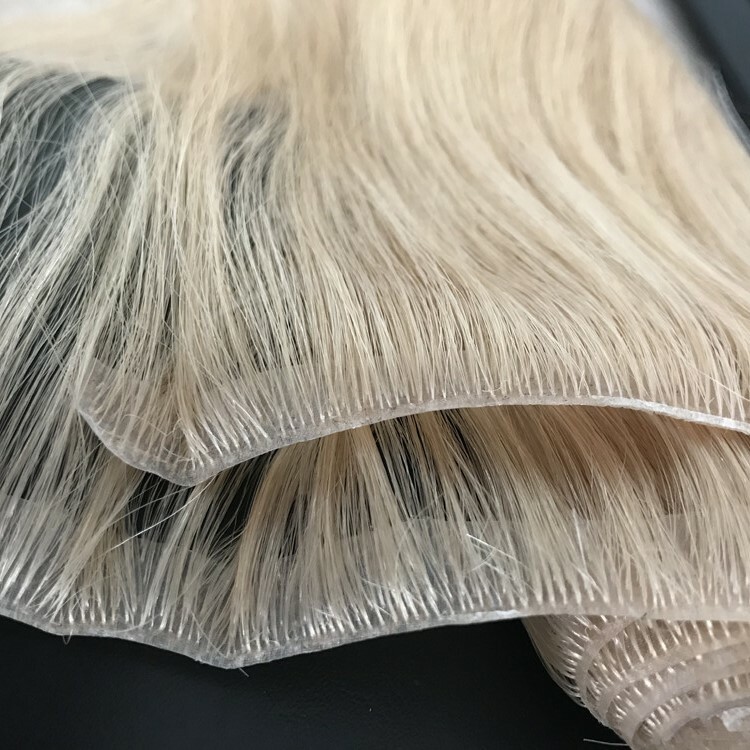 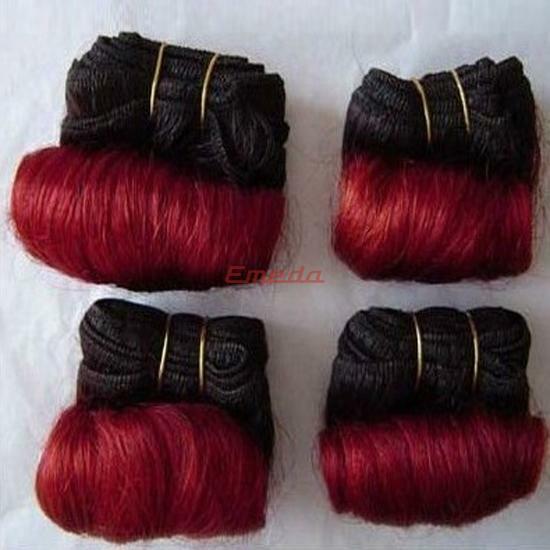 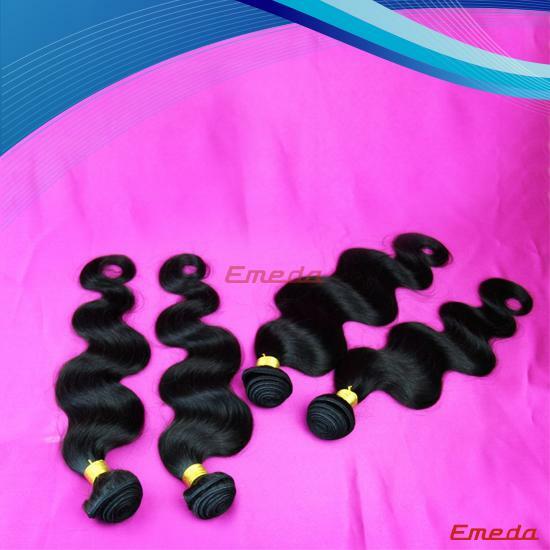 Pure natural high quality mink hair, the color is pure and uniform, Stable curl and quality. 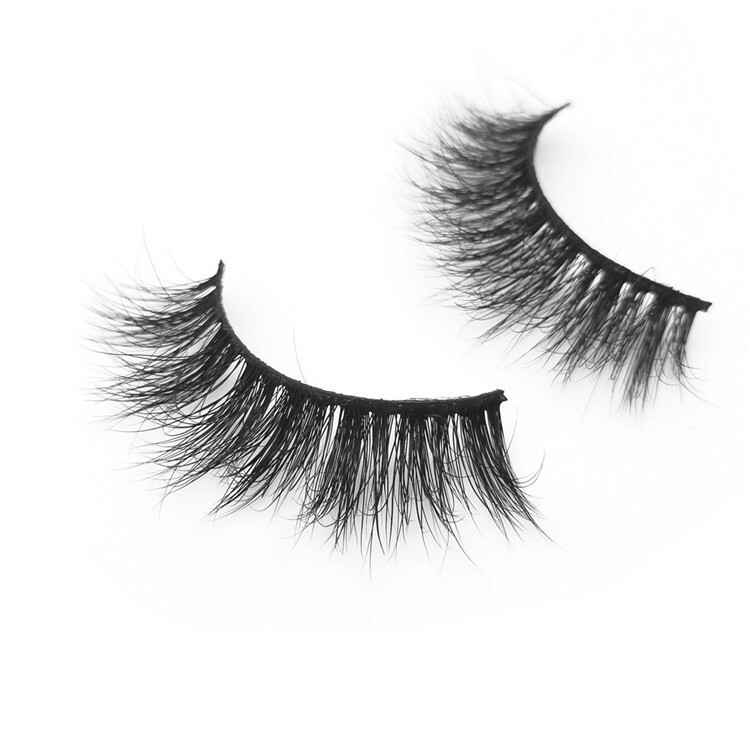 Wear it as naturally as your eyelashes.